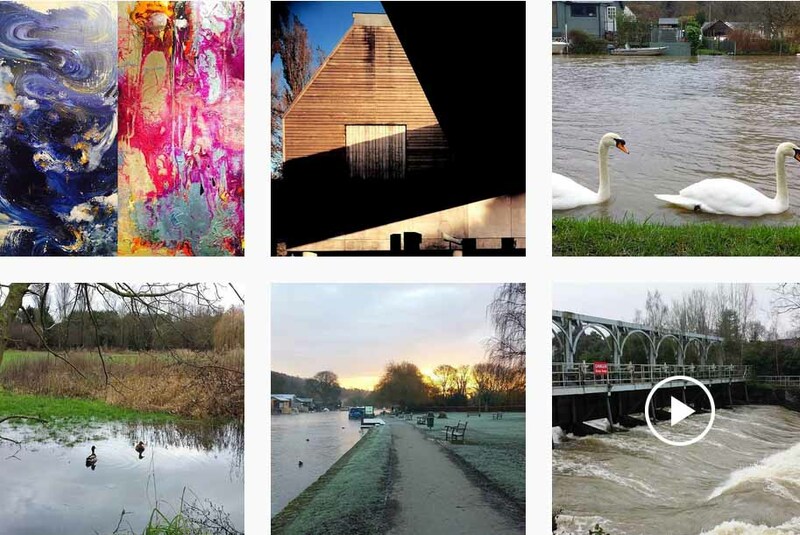 Follow us on Instagram and enjoy regular updates on exhibitions, architecture, events and family activities! Find us at riverandrowingmuseum. New exhibition – coming soon!